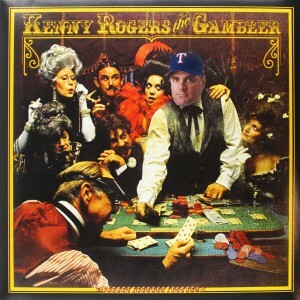 Happy 51st birthday to Kenny Rogers, who knew how to hold ’em against the California Angels on July 28, 1994. 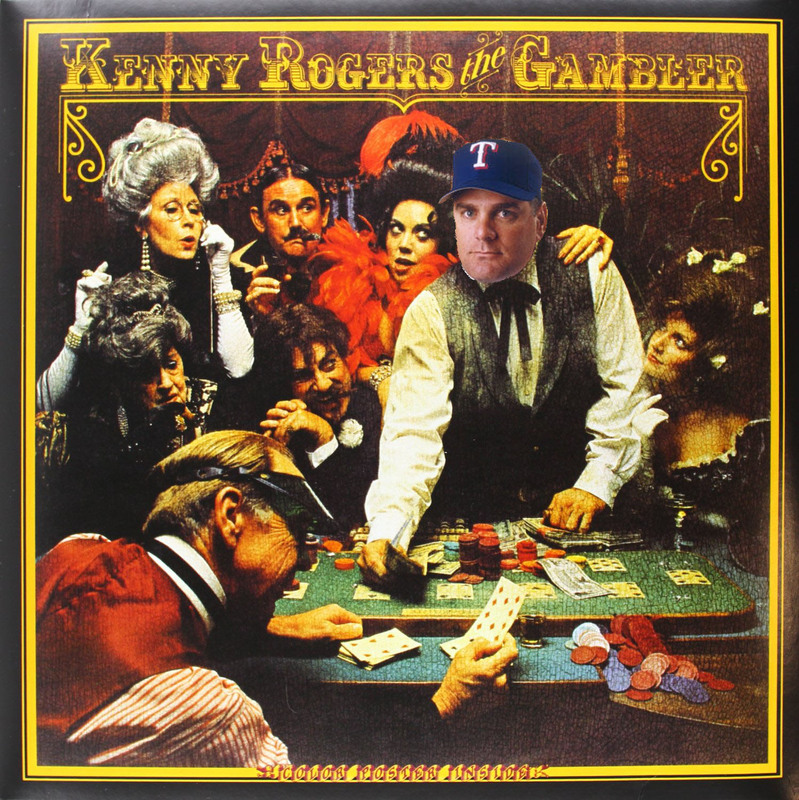 The Texas Rangers’ southpaw on that day popped the halos off 27 consecutive Angels batters to toss the majors’ 14th perfect game at The Ballpark at Arlington. Rogers struck out eight batters and had some help from center fielder Rusty Greer in the ninth inning when he made a diving catch to preserve the perfecto. It was only the third perfect game thrown by a lefty, putting Rogers in a club with the Los Angeles Dodgers’ Sandy Koufax (1965) and the Cincinnati Reds’ Tom Browning (1988).